The world is full of hard working people with innovative, altruistic business plans, and we at Chocolate Maya have been lucky enough to interact and work with a few particularly inspiring innovators. Help them reach their goals through by checking out these sites, donating, or volunteering! 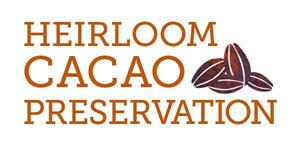 The Fine Cacao and Chocolate Institute (FCCI) is a non-profit organization that is devoted to identifying, developing, and promoting fine cacao and chocolate through education, research, and community building. FCCI’s current activities focus primarily on addressing ethics and quality issues in the supply chain. You may have noticed that Chocolate Maya has started to charge 25c for large plastic bags. 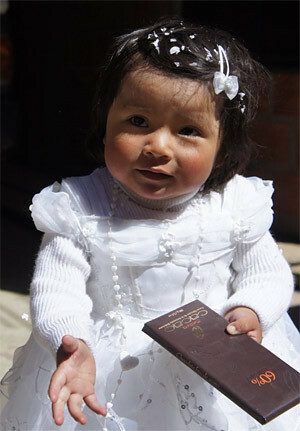 The proceeds go towards Hila , a young Bolivian girl in want of an education. 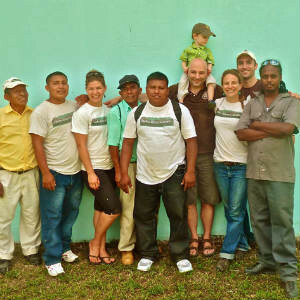 Maya met Hila and her affectionate family while traveling to see Bolivian cacao plantations. Hila, now 3 years old, was born to hard-working farmers who would like to educate their daughter but unfortunately, cannot cover the cost. While public primary school is free in Bolivia, Hila must go to a private primary school if she wants a chance to one day get into university (which is high quality and public). We definitely support reusable bags, but if you need to purchase a plastic sack from us, remember that your quarter is contributing to a young girl’s education. 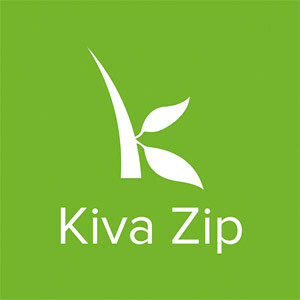 Kiva Zip is a pilot program, launched by Kiva, that enables you to make direct loans to entrepreneurs in Kenya and the United States. You can make a loan today for as little as $25. Over time, as your loan is repaid, you get your money back, and you can then withdraw it, or relend it to another entrepreneur. 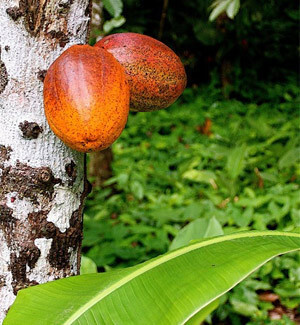 Heirloom cacao are the diamonds of cacao — cacao trees and beans endowed with a combination of historic, cultural, botanical, geographical, and most importantly flavor value. 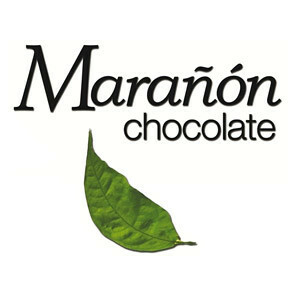 Marañon Chocolate (MC), the company that re-discovered the once thought extinct Pure Nacional variety of cacao in the Marañon Canyon, genetically verified by the USDA, and the Marañon Canyon Cacao Growers Association, are working together on a project to introduce rice husk-burning stoves to the Marañon Canyon. This well established technology is new to the area, and can help solve several problems. MMC accepts donations for a variety of causes: from their initiative to subsidize cacao seedling distribution, their campaign to promote cacao farming as an economically and environmentally sustainable livelihood, their rehabilitation of former slash-and-burn agricultural land, and assistance for Community Based Organizations (CBOs).